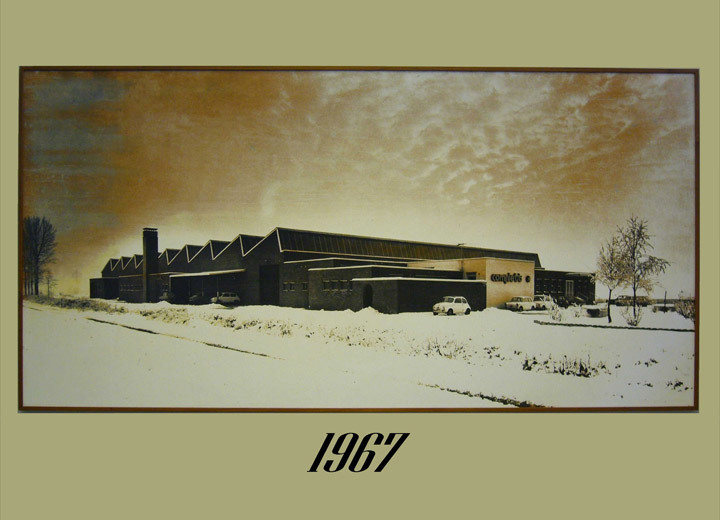 Conti Complett was founded in 1963 to manufacture linking machines for outerwear. The company took advantage of the experience and support of a trading company that had been established in Italy since 1884. 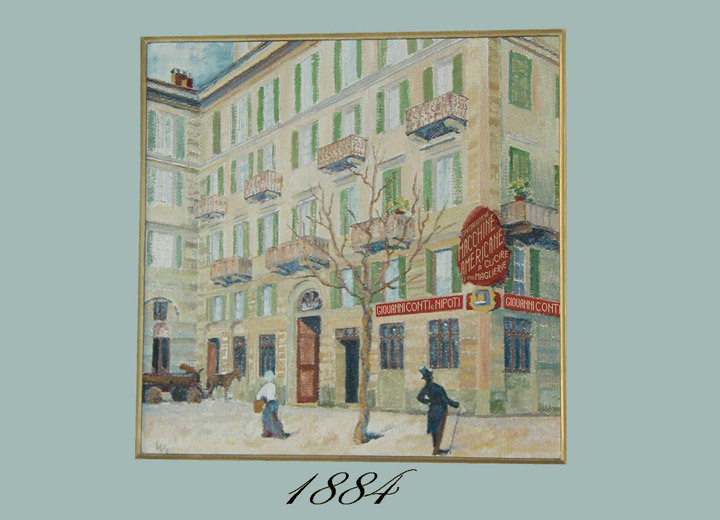 In 1987, the Conti-Complett entered the men's sock section manufacturing special machines of high quality and technology. The well-established company polyce has enabled Conti-Complett to grow over the years steadily becoming a leading company in the world. 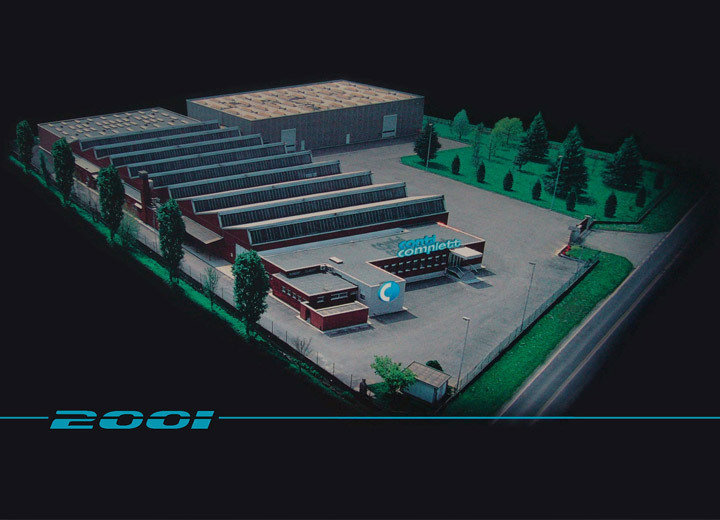 Thanks to continuous investments the factory located in Brignano Gera D'Adda has become a modern production plain where are still manufactured the machin components. A system of automatic platforms numerical control (CNC) for the manufacturing of mechanical parts and an automated storage of pieces allow us to have a constant and reliable control of our production. The current needs of the global market world, more and more marked by a dynamic management of the products, have contributed to the birth of COMPLETT K & S thanks to a team of highly skilled and experienced is able to meet the demands of customers by ensuring the traditional quality, reliability and technology that distinguishes the brand from years COMPLETT. The experience gained over the years and a thorough know-how make the COMPLETT K & S is a dynamic, future-oriented and ready to face the challenges of the global market.